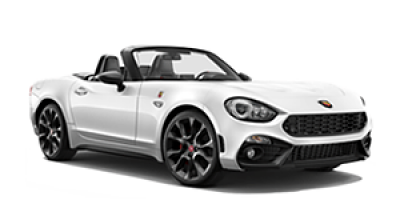 When a spider meets the passion of the Abarth engineers, the result is a car unlike any other. Once you get behind the wheel; you won't want to be anywhere else. Open up the soft top, take to the road and breathe: performance is in the air. The Abarth 595 and 595 Competizione. Two levels of enhanced performance. Engines delivering even more power: up to 180 HP (134kW). Cutting-edge features. The revolution of performance by Abarth is here. Are you ready for the next level? The Abarth 595C and 595C Competizione. Two levels of enhanced performance. Engines delivering even more power: up to 180 HP (134kW). Cutting edge features. The revolution of performance by Abarth is here. Are you ready for the next level? Abarth is an Italian racing car and road car brand. 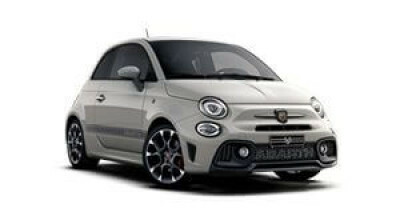 The Abarth brand is a synonym of performance, great driving pleasure and sporty appeal. Unique design or ultimate performance: whatever you look for in an Abarth, they now come with greater recognition. View the range of specialist sport cars from Abarth at one of our Cricks Abarth Dealerships and discover the ultimate performance city cars.